Classes Begin: September 23, 2018 - 10:00 – 11:30 a.m.
Reconciliation & Holy Eucharist usually occurs within 3rd grade with at least one prior year of Religious Education. Please contact Sr. Edid Torres for more information at 505.955.8874. Child must be at least in 3rd grade. Child must be registered in the Religious Education Program of the Cathedral Basilica. Your child must be attending class—almost all sessions, if possible. Family must have paid fee, if not, must have talked about this subject with Sr. Anna Maria. Must have turned in a copy of the Baptismal Certificate by December 1, 2017..
Must be going to Mass regularly. Parent(s) must attend all scheduled meetings. Your family must be a registered member of the Cathedral Basilica, if not, permission must be obtained. 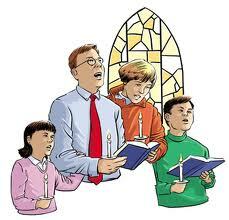 Religious Education is a ministry of the Catholic Church. 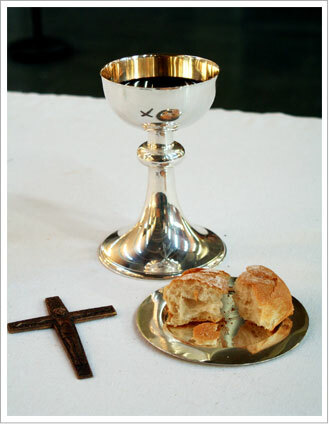 We assist families in Catholic faith formation and in sacramental preparation. We offer a continuous program for students in Kindergarten through Fifth Grade. The effectiveness of our program assumes respect and cooperation between the students, parents and our staff.